Keeps You Safe– Ultimately, the biggest benefit of any kind of HVAC maintenance tune-up comes down to the safety of you and your family. With Alaskan AC and Heating’s 40-point heating system tune-up, we check for carbon monoxide leaks, cracked heat exchanger (if you have a furnace), blocked filters and vents, build-up, and thermostat operation. Lowers utility bills –By keeping your HVAC system regularly maintained, you will have a system that will run smoothly and perform at its peak throughout the heating season. The dirtier system, the harder it has to work. And, that means larger utility bills. An Alaskan AC and Heating 40-point heating system tune-up can potentially pay for itself with the money saved on energy bills during heating season. Saves you from costly repairs – When we perform your fall heating system tune-up, we are checking for problems that could create an unexpected breakdown in the coolest months of the year. Not just that, small repair issues can lead to larger problems that are more expensive to fix than the cost of annual maintenance. Our technicians will identify potential problems with your heating system and will fix them on the spot during a 40-point heating system tune-up. 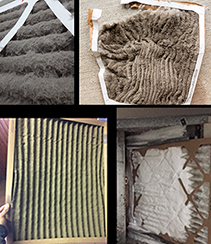 Don’t wait for your heating system to break down. Preventive care is exactly that…it prevents problems BEFORE they become happen. 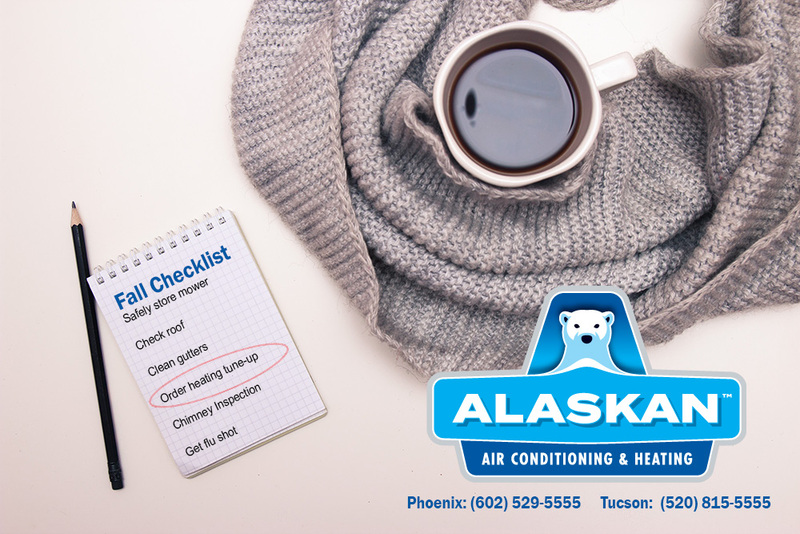 Prolongs the life of your system –By scheduling an Alaskan AC and Heating 40-point heating system tune-up every fall, you can increase the lifespan of your heating system by as much as 20-30% longer. The average life expectancy of a heating system or furnace is around 12-20 years. If not properly maintained, it may not even last 10 years. 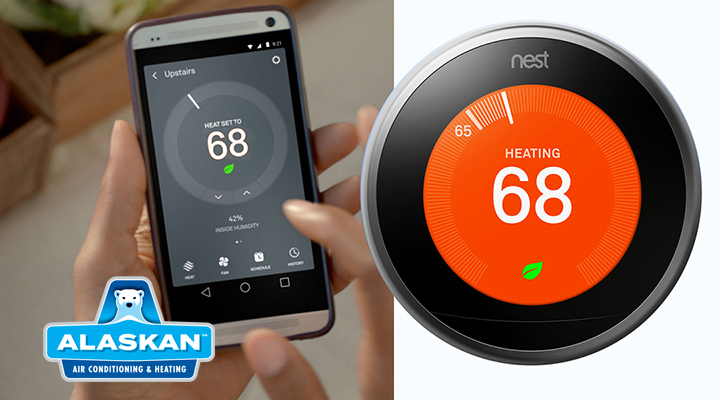 With preventive maintenance, you can easily double the lifespan of the average heating system. Compared with the price of a new one, annual service is a smart choice. Fall is also the time to get your annual flu shot. Last year, the CDC reported that it was the worst flu season in four decades. This year is predicted to be a bad flu season as well. Be safe friends and get your flu shot! 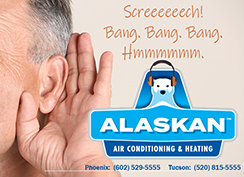 To schedule your 20-point heating tune-up with Alaskan AC and Heating, call (602) 529-555 in Phoenix, Mesa, Scottsdale, Tempe and the surrounding areas or in Tucson, call (520) 815-5555.